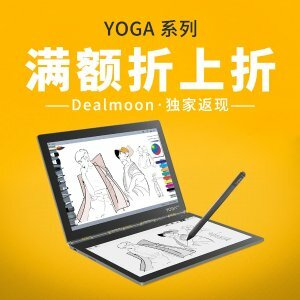 Lenovo US offers YOGA Series Buy More Save More. via coupon code "REFUNDSAVINGS4U". 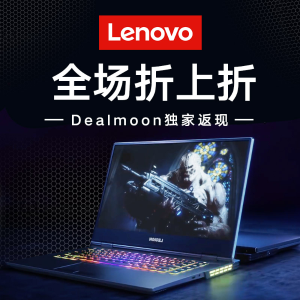 Lenovo US offers Legion Gaming Laptops Buy More Save More via coupon code "REFUNDSAVINGS4U". 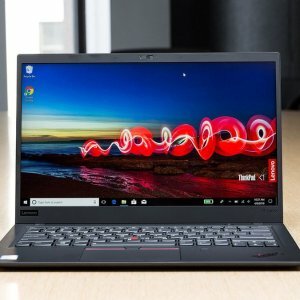 Lenovo US offers ThinkPad 30% for X&T series. Lenovo US offers Weekend Sale! EXTRA 10% off almost everything via coupon code "WEEKEND10". 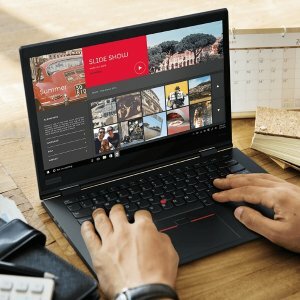 Lenovo US offers 30% off most X series ThinkPad laptops via coupon code "THINKXAPR30". 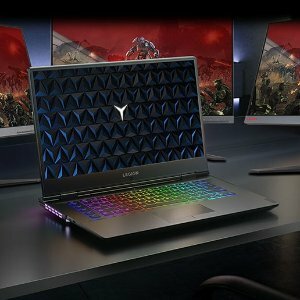 Lenovo US offers Lenovo Legion Y530 15" (i7-8750H, 16GB, 1050Ti, 128GB+1TB) for $879.99 via coupon code "GAMEON1". Features: This 15.6-inch laptop gives you exactly what you need for a gaming experience that balances performance and portability. Its breathtakingly sleek design includes a three-sided narrow bezel for a more immersive gaming experience. The latest-generation specs include GTX graphics and Intel Core i7 six core processors, which guarantee you serious gaming power. 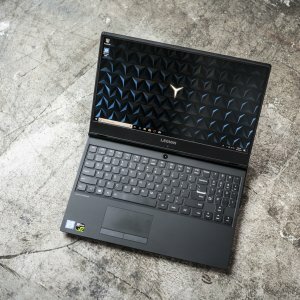 Thermally optimized to run cooler and quieter with a full-sized white-backlit keyboard, the Lenovo Legion Y530 Laptop is primed for those who demand gaming wherever life takes them. 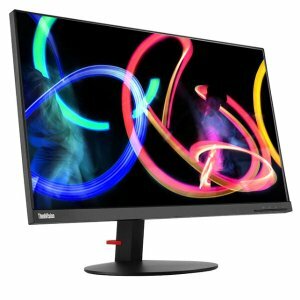 Lenovo US offers the ThinkVision P27u-10 27 inch Wide 4K UHD IPS Monitor for $389.69 via coupon code "MONITOREXTRA10". Features: The ThinkVision P27u-10 monitor has a black and concise appearance with a full function ergonomic stand. It offers a crystal clear borderless IPS display of 3840x2160 resolution and multiple color space (99.5% AdobeRGB, 145.7% sRGB, 97.9% DCI-P3, 99.5% BT.709), providing professional level accurate images from a wide viewing angle. 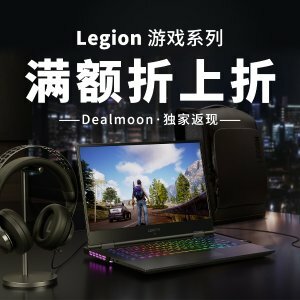 Lenovo US offers the Lenovo Legion Y740 (i7-8750H, 2060, G-SYNC 144Hz) for $1218.99 via coupon code "APRILBUYMORE". 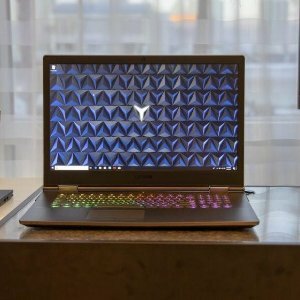 Features：With the latest high-performance hardware from Intel® and NVIDIA® housed in a thin and light, all-aluminum chassis, the 15.6-inch Lenovo Legion Y740 laptop is a gaming masterpiece. Featuring best-in-class system lighting from Corsair® iCUE and immersive visuals and moving audio from Dolby®, the Legion Y740 was engineered to deliver near-perfect gaming immersion. 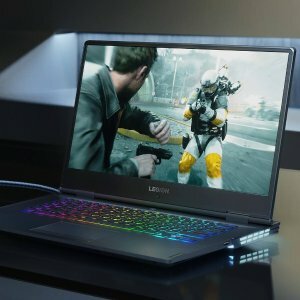 Lenovo US offers the Lenovo Legion Y740 (i7-8750H, 16GB, G-SYNC 144Hz) for $1410.99 via coupon code "APRILBUYMORE". 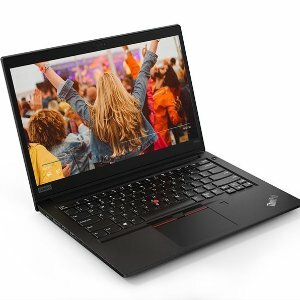 Features: With the latest high-performance hardware from Intel® and NVIDIA® housed in a thin and light, all-aluminum chassis, the 15.6-inch Lenovo Legion Y740 laptop is a gaming masterpiece. Featuring best-in-class system lighting from Corsair® iCUE and immersive visuals and moving audio from Dolby®, the Legion Y740 was engineered to deliver near-perfect gaming immersion. 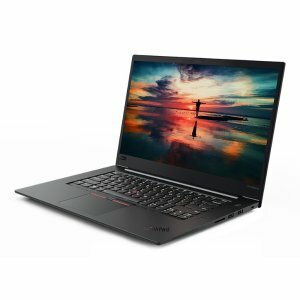 Lenovo US offers the ThinkPad X1 Carbon6 (i7-8650U, 16GB, 2K, 512GB) for $1444.99 via coupon code "THINKQUICK15". 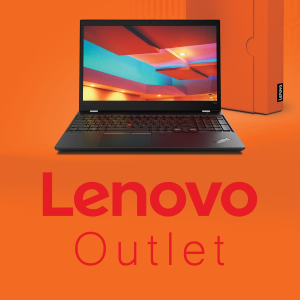 Lenovo US offers Extra 15% Off Outlet PCs via coupon code "OUTLET15". 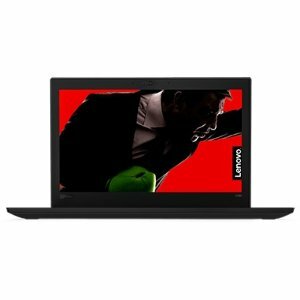 Lenovo US offers Lenovo ThinkPad quick sale via coupon code "THINKQUICK15". 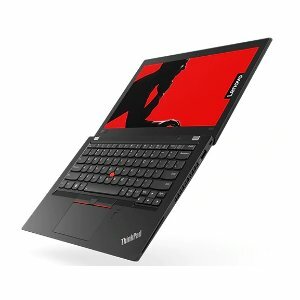 Lenovo US offers the ThinkPad X1 Carbon6 (i7-8650U, 16GB, 2K, 1TB SSD) for $1699.99 via coupon code "THINKQUICK". 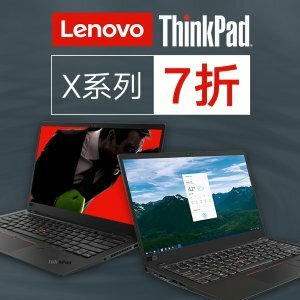 Lenovo US offers ThinkPad quick sale via coupon code "THINKQUICK". 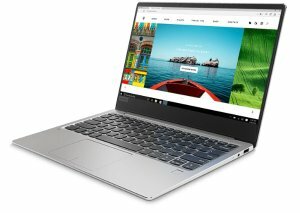 Lenovo US offers the Lenovo IdeaPad 720S 13" Laptop (Ryzen 5 2500U,8GB,512GB) for $494.99 via coupon code "THINKQUICK". 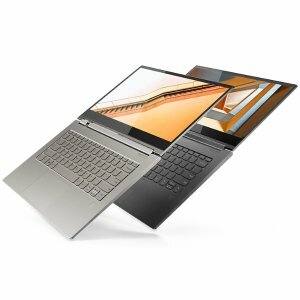 Features: The IdeaPad 720S fuses feather-light portability with the processing power to handle everything you do. 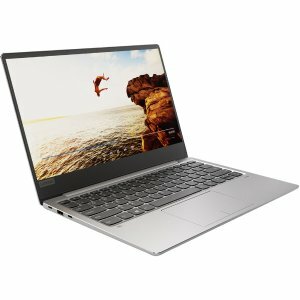 AMD Ryzen mobile processing powers this elegant, aluminum-finished, 13” workhorse. The beautiful three-sided narrow bezel display, integrated Radeon Vega graphics and immersive Dolby Atmos sound, assure a vivid multimedia experience. Do more in style. 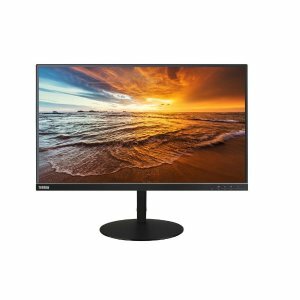 Lenovo US offers the Lenovo ThinkVision P27h 27" 2K IPS Type-C Monitor for $248.39 via coupon code "MONITOREXTRA10". Features: 27" 2K 8bit IPS Panel, 100% sRGB, 4ms response time; 1000: 1 typical CR, 350cd/m2 brightness, 178° H/V viewing angle; 1 x Type-C, 1 x HDMI, 1 x DP, 4 x USB3.0. 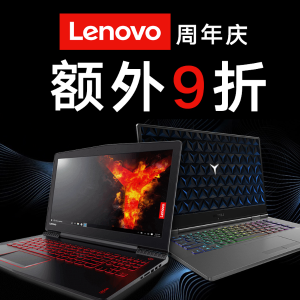 Lenovo US offers ANNUALSALE with 10% off via coupon code "ANNUALSALE10". 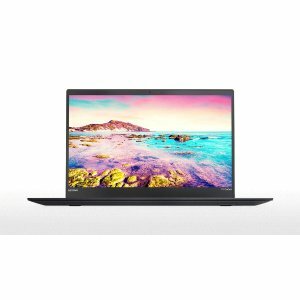 Lenovo US offers the Lenovo Ideapad 720S 13 (4K, i7-8550U, 8GB, 1TB SSD) for $836.99 via coupon code "ANNUALSALE10". Features: The Ideapad 720s offers feather-light portability with enough processing power to handle everything you do. 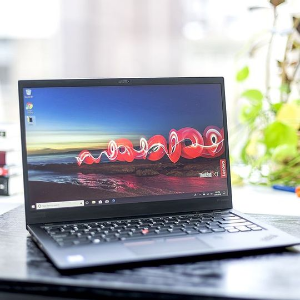 Featuring a premium metal chassis, super-fast data transfer with Thunderbolt 3, backlit keyboard and brilliant 3 side narrow bezel display, the Ideapad 720s is a stylish powerhouse. 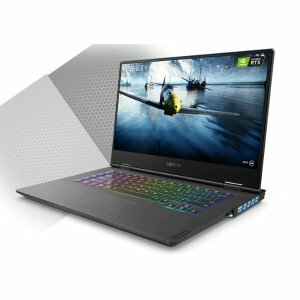 Lenovo US offers the Lenovo Legion Y530 15" (i7-8750H, 16GB, 1050Ti, 128GB+1TB) for $999.99 via coupon code "GAMEON3".